"Between madness and perfection". 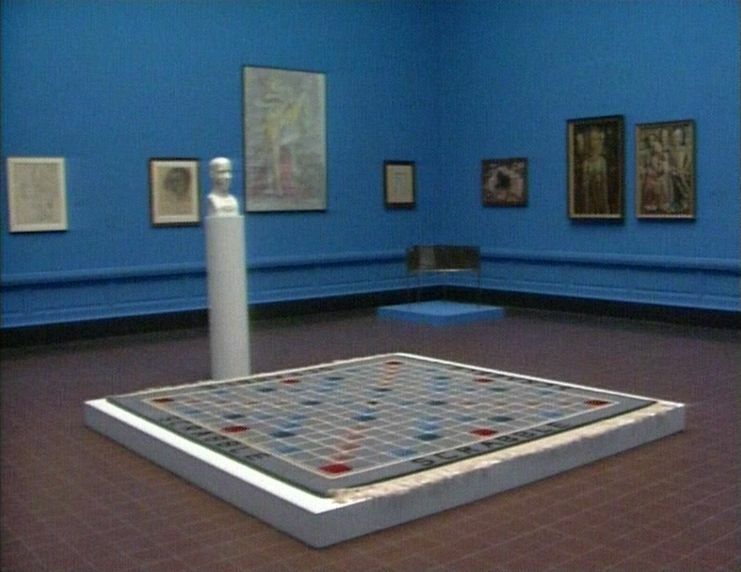 A discussion around the exhibition Open Mind/Closed Circuits by the former Museum for Contemporary Art in Ghent (june 1986), which attempted to situate so-called ’art brut’ within the contemporary art scene. This exhibition also had the intention of breaking through a ‘pigeon-holing’ mentality. It was proved that the stigma of psychopathological art was, and is, a really outdated criterion, and that the psychiatric background of an artist is often irrelevant to the artistic quality of his/her work. The floor plan of the museum was used to map out specific relations within the visual arts. The two basic poles situated themselves outside of the arts: the academy or “pure form”, and madness, which also suggested a thesis/antithesis opposition between distance and passion. Between these poles, a number of other oppositions were drawn up, mapping out the landscape within the arts: artist vs. museum; absolute or iconographic art vs. irrational, intuitive art; etc. How is this tension between the academic and madness to be visualised? How do the art works behave within the concept? Doesn’t this concept cause distortions or caricatures? 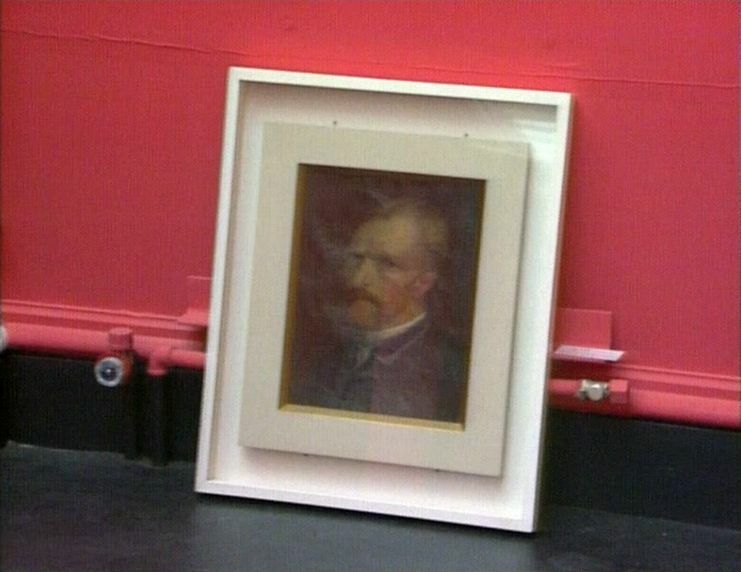 Is this exhibition merely a trompe l’oeil? Part of the BRT (Belgian radio and television broadcast network) television series ’Container’. Paneldiscussion with Lieven De Cauter, Bart Verschaffel and Frank Reijnders. 00’00" Titles. 00’40" Theme of the broadcast : the art-world. Presentation : Bart Verschaffel, Lieven de Cauter. Guest : Frank Reijnders. Discussion on the academy, the unofficial art of the insane, the role of museums old and new. The conversation is illustrated by views of the exhibition "Open Mind" at the Museum of Contemporary Art, Gent. 55’37" Credits. 56’16"